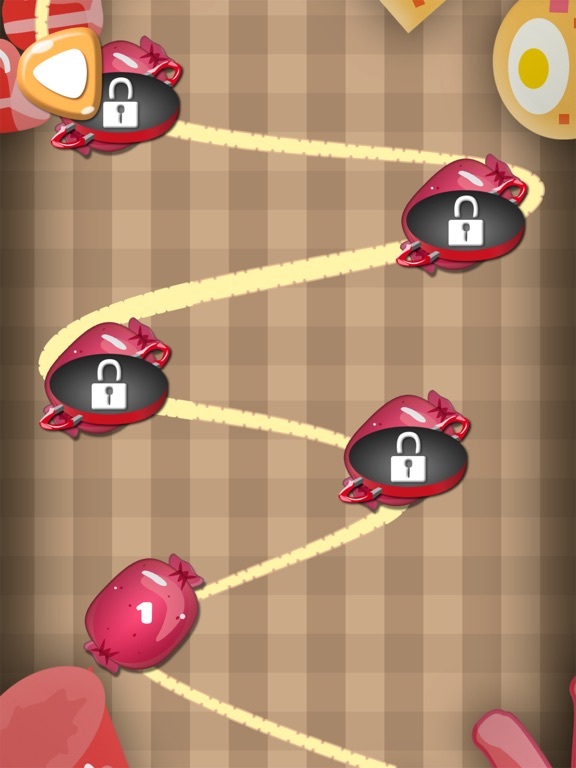 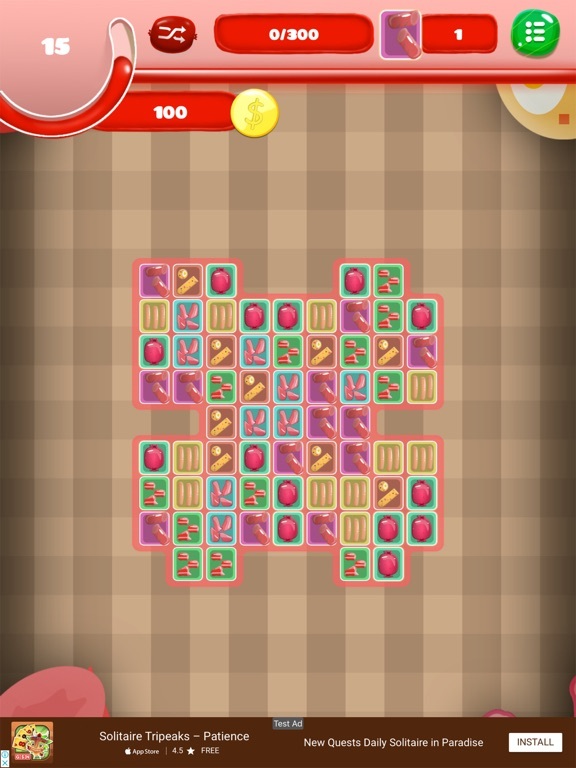 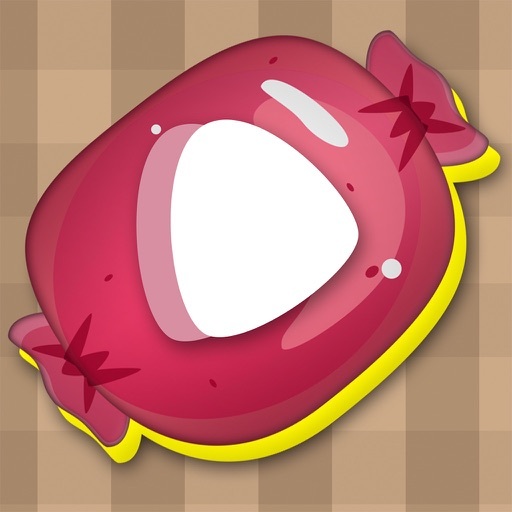 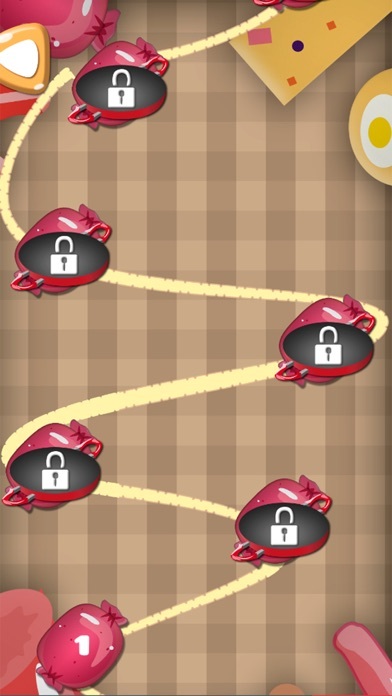 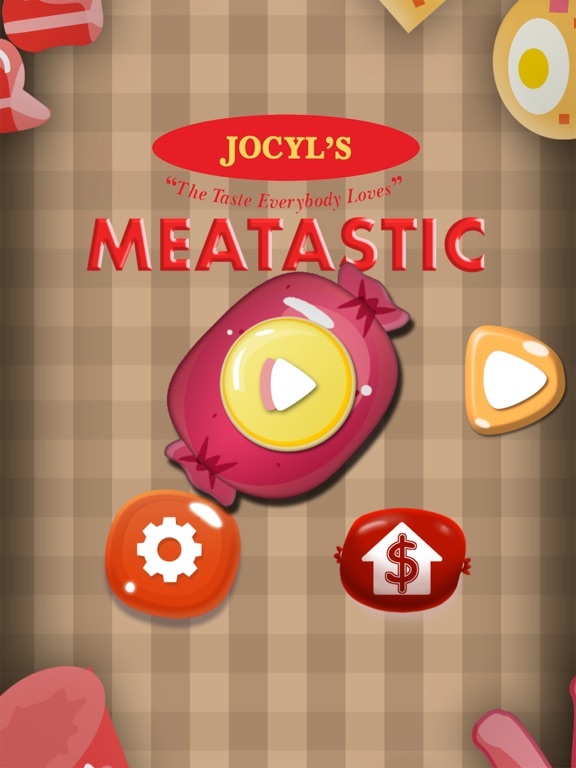 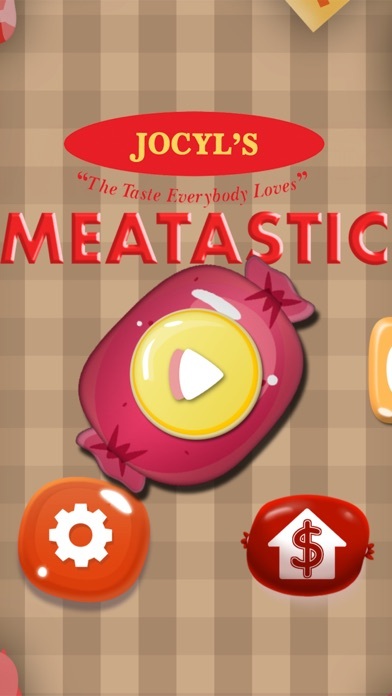 JOCYL'S MEATastic is a fast-paced and obsessive Match-4 puzzle game based on Jocyl's Chorizo De Kalibo products. 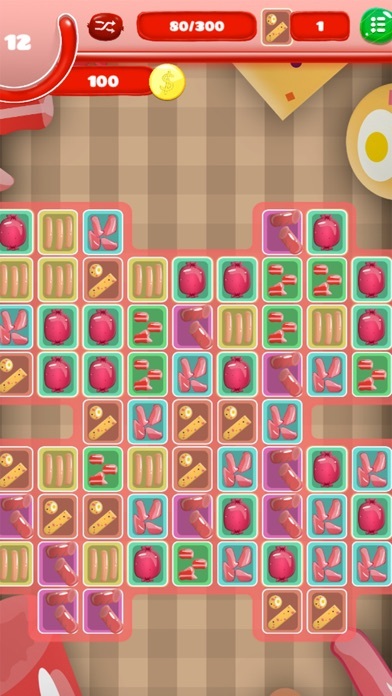 Learning the ropes couldn't be more simple: swap Chorizos, Embutidos, Tocinos, Footlong and Skinless Longganisas to make rows and columns of 4 blocks of the same meat type. 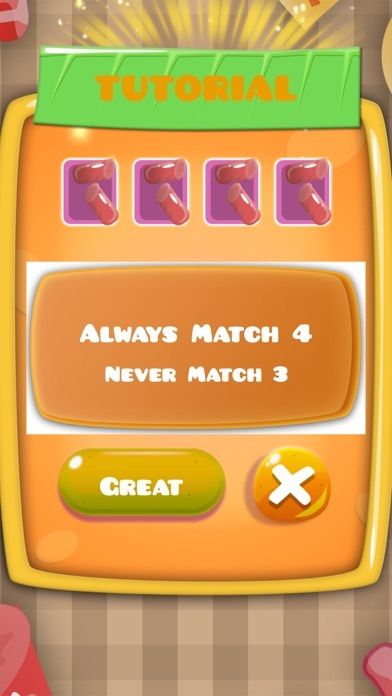 To avoid score deductions, you should avoid Match-3. 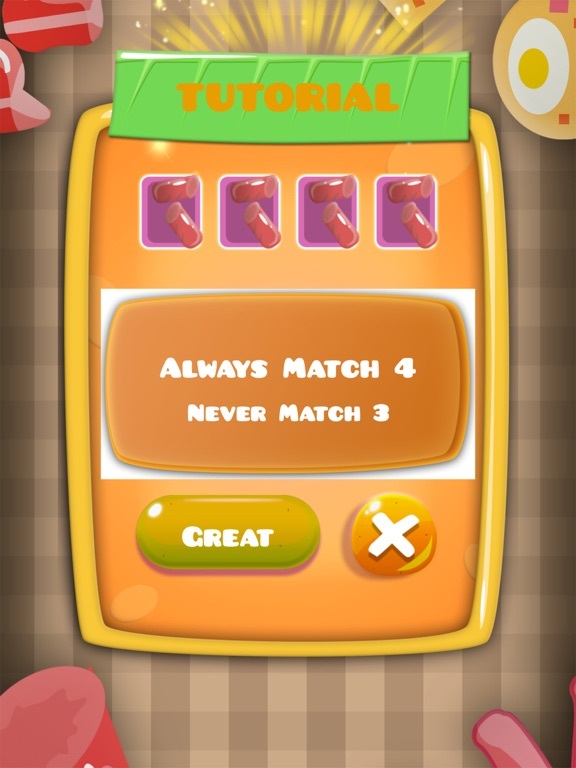 Boost your score by adding the then share your scores and compete with your friends via Gamecenter.